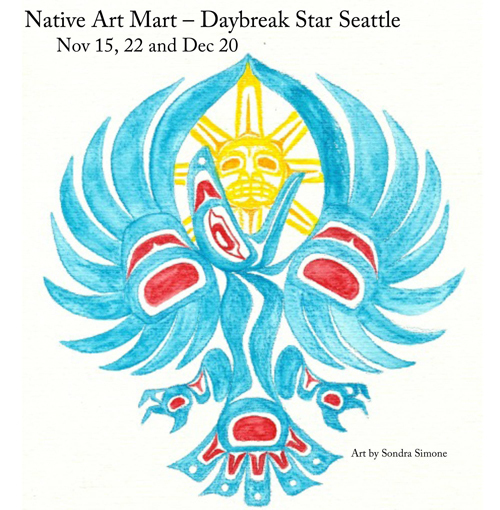 Get your Holiday Gifts at our Art Mart at Daybreak Star in Discovery Park! Nov15th and Nov 22nd and Dec 20th. Holiday Shopping at the Annual Art Mart at Daybreak Star! 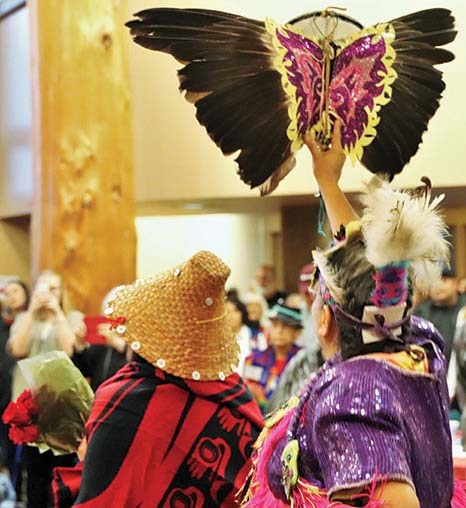 Beautiful work by Native American Artists, Salmon, Fry Bread, Entertainment and Great Music. 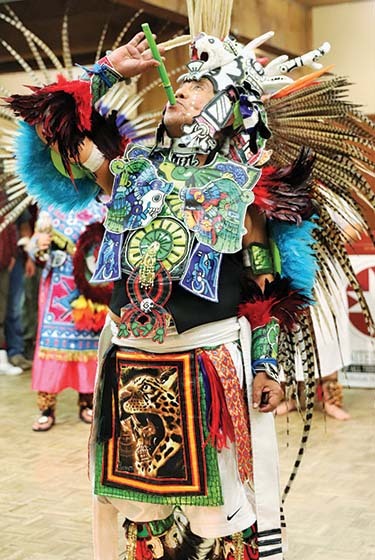 Benefit for United Indians Elder Meals and Community Programs. 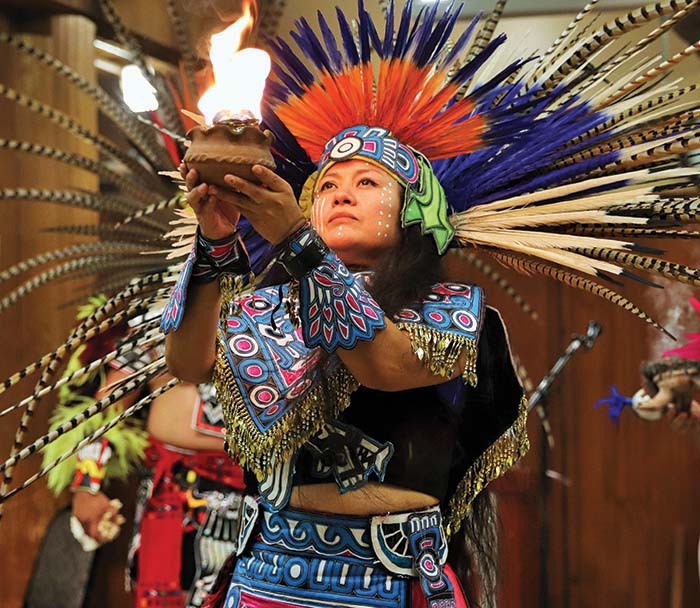 Native American artists will be selling and showcasing handmade authentic arts and crafts. UIATF is in full support of The Indian Arts and Crafts Act. This is a free event open to the public. 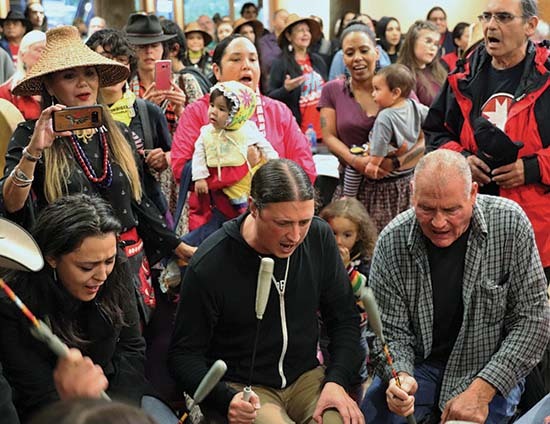 SEATTLE — Staff for the Daybreak Star Indian Cultural Center have started an online fundraising effort to offset around $280,000 in debt. The center, which operates in Seattle’s Discovery Park, has struggled in the wake of grant and other program cuts. “It is a really urgent situation. 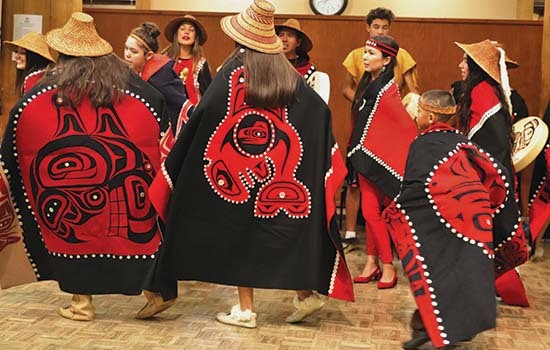 We really have to pay attention and get our bills paid for,” said Jeff Smith, board chairman of the United Indians of All Tribes Foundation which operates the facility. Smith said staff considered closing Daybreak Star in September, when it appeared the situation was a “crisis”. Since then, explained Smith, staff has been cut and the budget of the non-profit has been balanced. It now has six months to pay back about half of its debt. “We’re motivated to work really hard to raise money so it doesn’t go out of business,” said Smith. Daybreak Star opened in 1977, seven years after about 100 Native Americans scaled the fence at what was then Fort Lawson, demanding part of the property which was being decommissioned by the federal government. The confrontation led to the City of Seattle setting aside land for Daybreak Star in Discovery Park. Smith does not believe Daybreak Star will close. 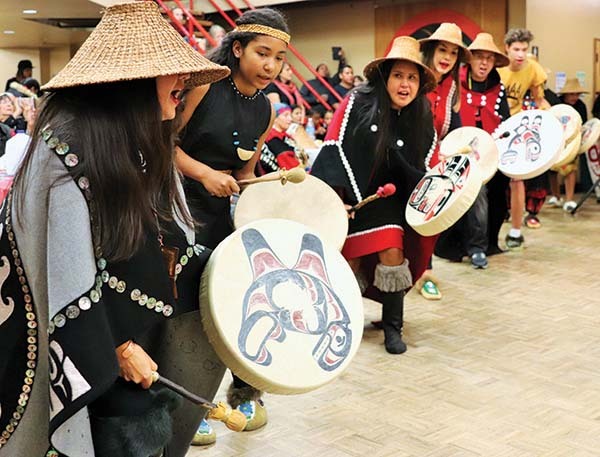 It runs five programs in the community for Native Americans which he said are in solid shape. Online fundraising for Daybreak Star is on Indiegogo.com.